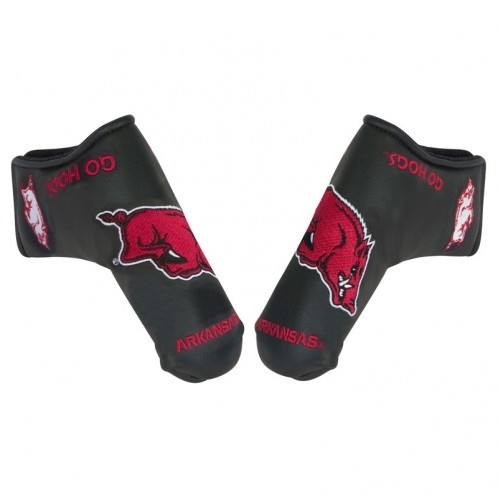 Show off your Razorback pride and protect that putter with this Razorback Blade Putter Cover. 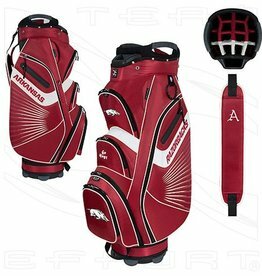 Features high quality, soft-touch, water resistant outer material and soft fleece lining to reduce wear on your putter. 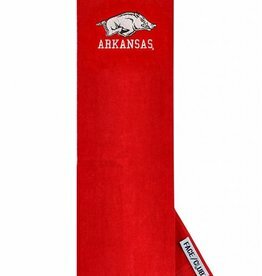 Hook and loop closure. 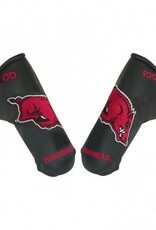 Fully embroidered with Razorback trademarks.